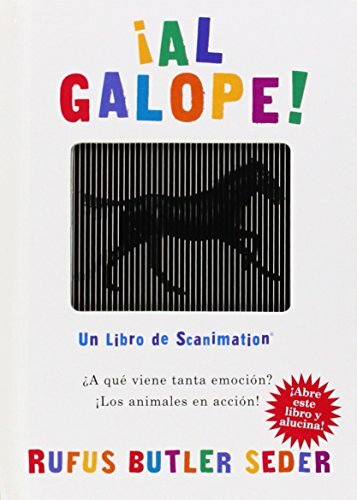 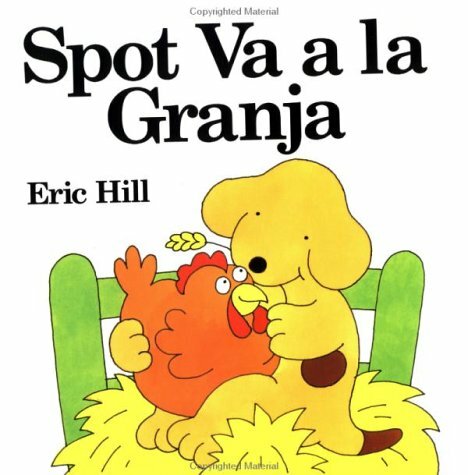 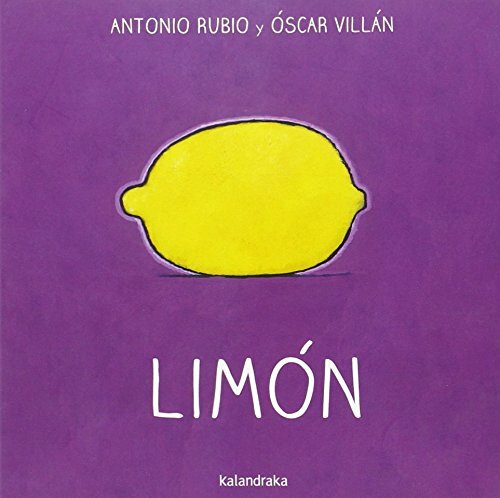 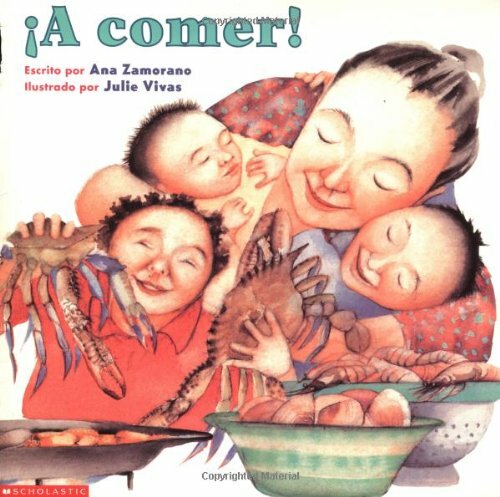 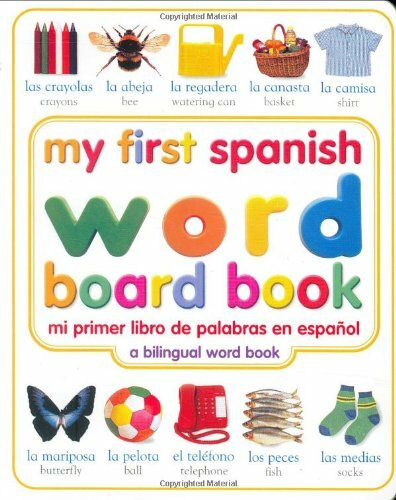 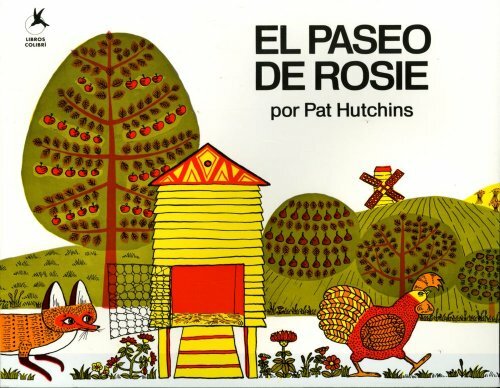 Here are some books that have either been favorites for my 3 bilingual children or my classes from ages 1-5.
. 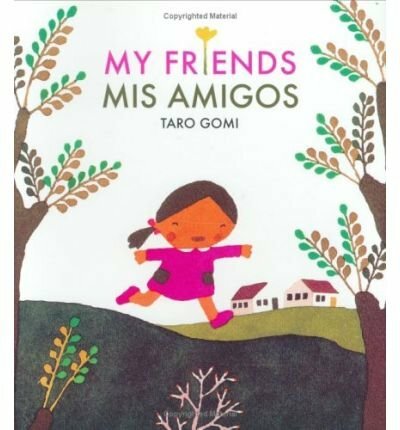 They are engaging and have repetitive language, perfect for this age. 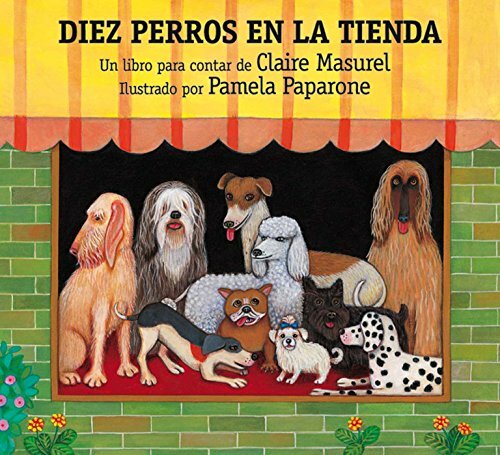 They use everyday Spanish language, and are translated well, if the original language is not Spanish.